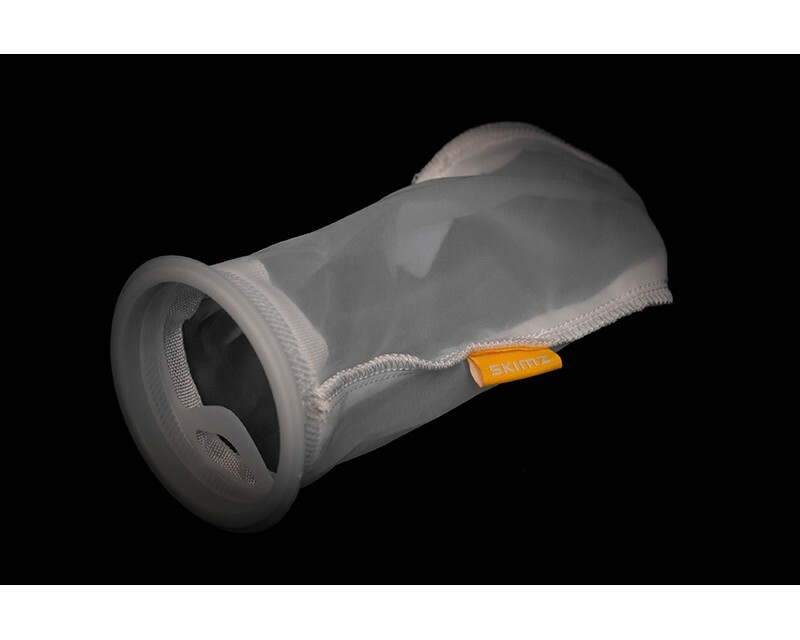 Skimz BM4 hang-on filter sock holder fits standard 4″ filter sock, to remove excess food, detritus, organic waste, dust, any particles and results in crystal clear water. 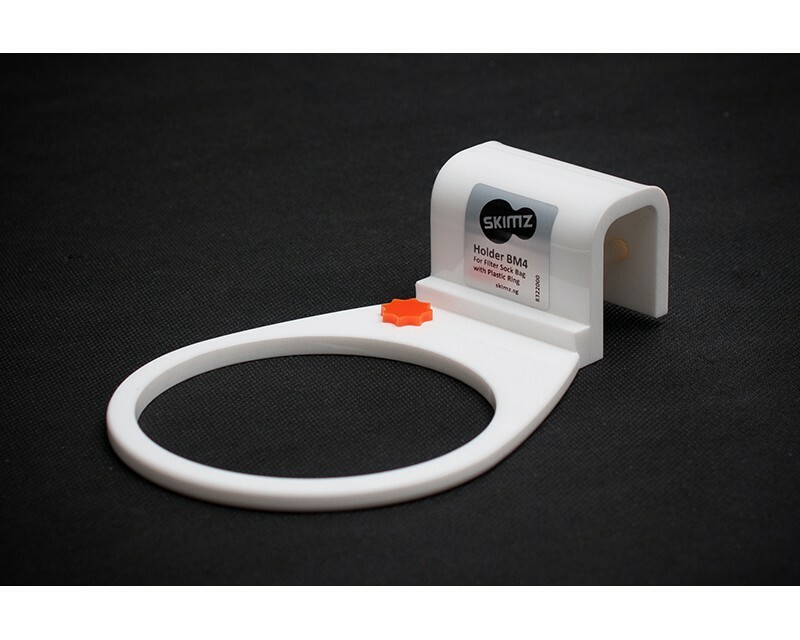 BM4 can be mounted on a rimmed or rimless tank with 4 to 23mm thick glass or rims. 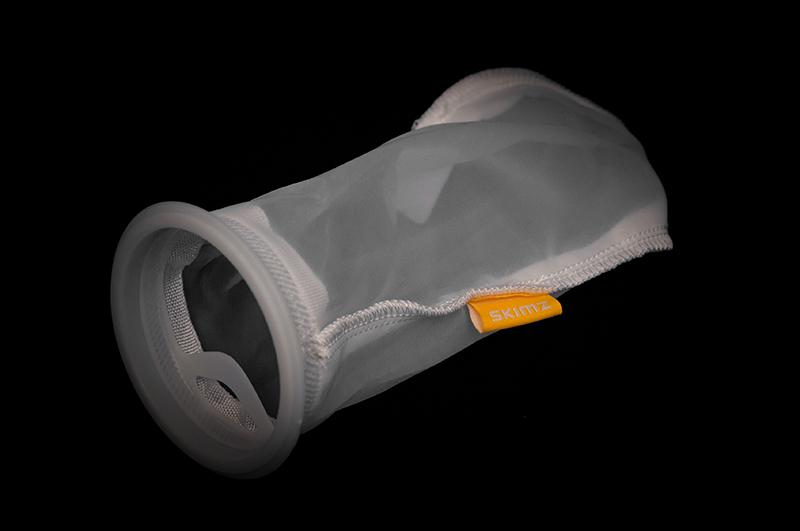 Skimz hang-on filter sock holder is available in two sizes: BM4 and BM7.